ShopNBC will have the exclusive, national launch of Mitsubishi’s 65-inch, 3D-Ready HDTV with complete BluRay 3D Home Theater Kit on Sunday, the network said Friday. The TV set will have all components viewers need to achieve a full BluRay 3D experience in the comfort of their home. “For instant gratification,” according to the press release, customers will receive a full BluRay 3D starter kit with two active shutter 3D eyeglasses, a matching emitter, Mitsubishi’s new BluRay 3D Adapter, a Sony 3D BluRay player, HDMI Cables, and a Disney 3D Showcase BluRay disc. And that isn’t all from Smith. We can't find our 3D glasses! ShopNBC crowed Friday that it will be the first television retailer to present 3D television to consumers — the Samsung 55-inch 1080p 240Hz 3D LED HDTV. Featured at the 2010 Consumer Electronics Show, 3D technology is being hyped as the ultimate at-home TV viewing experience. ShopNBC will be part of the trend when its debuts the Sumsung 3D TV Saturday at 7 p.m. in the “Electronic Connection” show series. The 55-inch TV from Samsung “combines the exhilarating action of 3D with spectacular image clarity and numerous extras like ‘Internet@TV’—which allows the TV to connect directly to the Web,” as ShopNBC put it in a press release. Guest expert Elliot Smith will do ShopNBC’s presentation, taking viewers through the Samsung 3D technology while providing guidance on how to integrate 3D technology into your home theater. “The Samsung 55-inch 1080p 240Hz 3D LED HDTV 3D Kit offers a whole new dimension of home entertainment and includes the 3D ready LED HD TV, Blue-Ray 3D player, 3D starter kit, 3D movie ‘Monsters vs. Aliens’ plus two pairs of battery-powered 3D active glasses, and HDMI cable all in a sleek design that will compliment any décor,” Rod Ghormley, ShopNBC’s vice president of home and electronics, said in a canned statement. 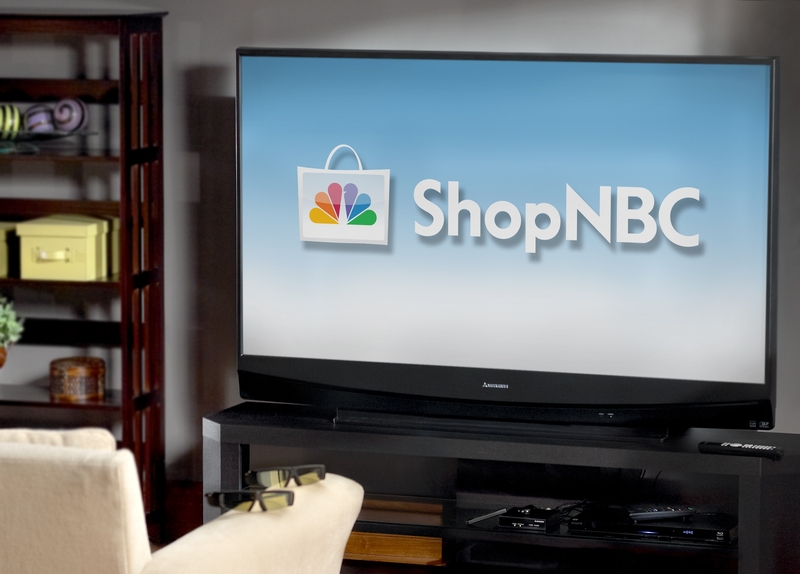 ShopNBC has promoted Matthew Lubkeman to vice president of watches and appointed Rod Ghormley as vice president of home, the company said Thursday. Lubkeman joined ShopNBC in 2004. Previously, he held buying positions for men’s clothing and watches at Macy’s. He has more than 20 years of multichannel retailing experience. Ghormley joins the company as ShopNBC’s vice president of home. Previously, Ghormley served as senior vice president and general merchandise manager for ShopKo’s home division, and he held executive merchandise positions at Amazon, QVC, and Foley’s Department Stores. Rod has over two decades of experience in multichannel retailing. In accordance with the NASDAQ Marketplace Rule 4350, Ghormley is being granted inducement stock options as of his first day of employment with ShopNBC, covering the right to purchase 50,000 shares of the company’s common stock. The options will have an exercise price equal to the closing price of the company’s common stock on the date of the grant. You are currently browsing the archives for the Rod Ghormley category.